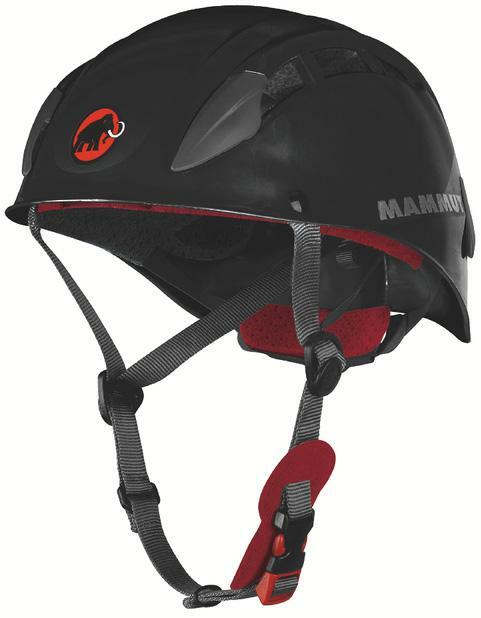 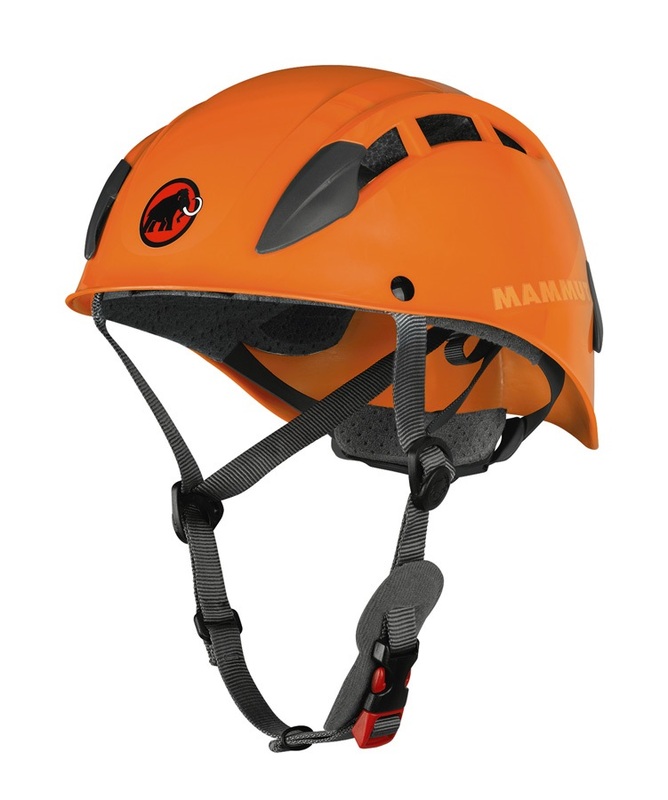 Great looking, well-ventilated, lightweight climbing helmet. The Skywalker 2 is an extremely durable, hard plastic climbing helmet with a strong EPS inner for a longer lifespan. 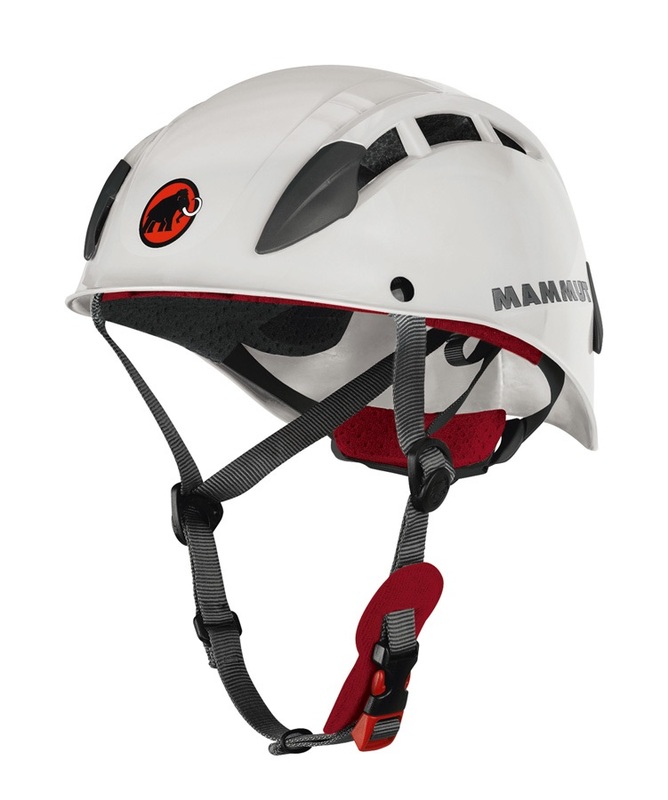 Also, with lots of ventilation and ergonomic fit it is very comfortable for long days on the mountain.